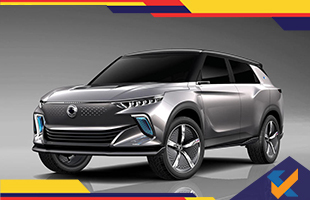 With the ever increase in technology and the formula of Go Green, Ssangyong is all set to take most of the advantage of an upcoming ‘EV tipping point’ with the processing of an all-electric model set to kick-start its transition towards zero-emission power. The model has been already tested by the e-SIV (for electronic smart interface vehicle) concept at the Geneva motor show. As many electric vehicles have shown to catch wind, it will be the very first electric model from the brand, which has been given thumbs up and with more planned to follow, including an EV Tivoli. Its release date is expected in 2020. Before launching e-SIV concept - the new electric version, the company is going to launch a combustion engine-powered version in the starting or middle of 2019. Slotting between the Tivoli and Rexton, the new production model also will be based on the principle of the e-SIV concept’s model. The concept has some unique dimensions on a four-door body that sports a grille-free nose and light bar at the back also front-end projector headlamps and LED lights which can be used in daytime. It is a four-seater model. The design and styling are almost familiar to the Rexton SUV, as well as the Tivoli EVR EV theory that SsangYong took to Geneva in 2015. Talking about interiors, the four-seat e-SIV has a cabin-wide digital dashboard that is useful in providing information and messages related to the journey. Beneath this, a touchscreen pad is been installed from where the car’s infotainment is controlled. The model uses some high technology, which features machine learning and voice recognition technology. All this is possible with the help of a good and high-speed internet connection which also offer autonomous satellite navigation system. The car can also be connected to the cloud, due to which the users easily access control for the power, air conditioning and car diagnostics. This also is useful in considering drivers safety. Although petrol power will come first, the concept’s powertrain shows what to expect from the 2020 zero-emission model. The e-SIV is powered by a 61.5kWh battery pack and 188hp (horsepower) motor. It is said that it is capable to run up to 450 kilometres in only one charge and has a maximum speed of 150kph. e-SIV is also featured with a grand level of autonomous driving technology that enables Level 2 autonomy, hereby providing you with what is going to come on the production car. With a proper use of radar and camera sensor system, it means that the e-SIV can always recognize in which area you are travelling, how much speed you have to maintain and whether you are at a safer distance from other cars.  Along with the additional advantage of an extra sensor, the car is also said to be Level 3 autonomous, this feature is used to take control of the steering as well in an undesirable situation, although an alert driver at all times is a must. SsangYong's parent company, Mahindra, is undergoing in the process of making its own genre of the Tivoli EV, which is the plan to make its entry in this current year. Recently, the company also announced its collaboration with LG Chem in hopes to develop lithium-ion batteries for Mahindra as well as SsangYong EVs, and is in a process to launch its own version of the G4 Rexton by the ending of 2018.